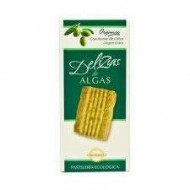 Buy Ecological Algae “Sea Spaghetti” Porto Muiños, Algae to natural: sea spaghetti are very meaty texture and are high in fiber, low in fat and sugar. 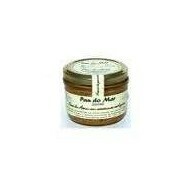 These dehydrated algae are high in vitamins as well as calcium, magnesium, iodine, iron and phosphorus. 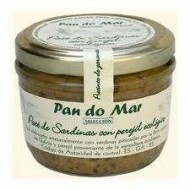 Ecogical Spanish Food. 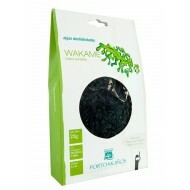 Buy Dehydrated and Ecological Wakame , Porto Muiños, Algae to Natural: Wakame, algae are a mild flavor of the sea, you can take fried, soaked, with garnish or in salads. Ideal for people with hypertension. 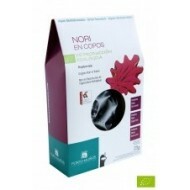 Buy Ecological and Dried Kombu Algae, Porto Muiños, Algae to Natural: Kombu, Algae from Galicia a mild flavor of the sea. 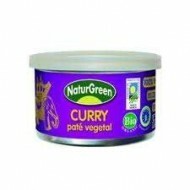 These algae organic production can make fried, soaked, cooked, with vegetables or salads. 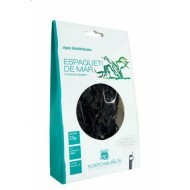 Buy Dehydrated and Ecological Fakes Nori Algae, Porto Muiños, Algae to Natural: flakes Nori, algae from Galicia, a mild flavor of the sea. 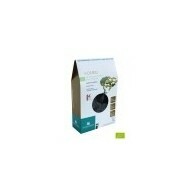 These algae organic production can make fried, soaked, cooked, with vegetables or salads. 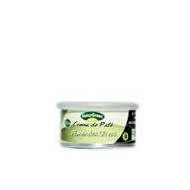 Buy Ecological and Dried Sea Salad Algae, Porto Muiños, Algae to Natural: Sea Salad Algae from Galicia, a mild flavor of the sea. 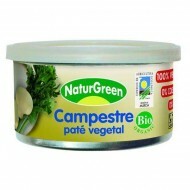 These algae organic production can make fried, soaked, cooked, with vegetables or salads. 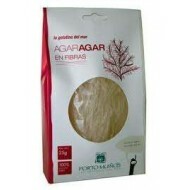 Buy Ecological and dehydrated Strips Algae Agar Agar, Porto Muiños, Algae to Natural: Agar Agar strips, Algae from Galicia, a mild flavor of the sea. These algae organic production can make fried, soaked, cooked, with vegetables or salads. 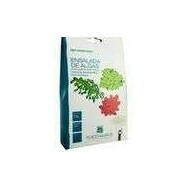 Buy Dehydrated and Ecological Kombu Algae, Porto Muiños, Algae to Natural: Kombu algae from Galicia a mild flavor of the sea. 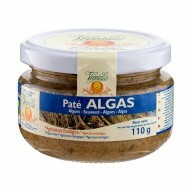 These algae organic production can make fried, soaked, cooked, with vegetables or salads.